TLT-1C External Antenna CarGPS Tracker is a remote location tracking device based on GPS technology and GSM/GPRS technology, you can have the latitude and longitude through cell phone message to locate the tracker in Google Maps or other mapping software; or data uploaded through GPRS to the specified server, you can also search the real-time and historical track on the internet. TLT-1C External Antenna Car GPS Tracker appliesto motorcycle, electric golf cart, private car etc. 1.Built-in high-performance (U-BLOX) GPS chipset enables the product to provide accurate positioning with weak signal and to work normally in urban area, valley or other sight-limited districts. 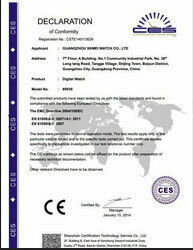 2.Built-in GSM/GPRS module supports GSM900/1800MHz (850/1900 MHz), it can work throughout the world. 3.It supports SMS communications or GPRS TCP connection and receive position information through cell phone message or look into track on the internet. 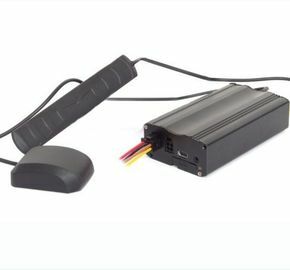 4.It provides such functions as SOS, fuel cutoff/power failure(optional), warning by cutting off external power wire, geo-fence, overspeed warning, historical data upload, parking throttle upload and moving car tracking timing upload. 5.It provides voice call function. 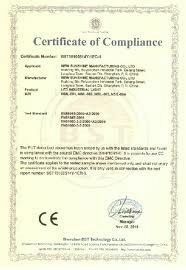 6.It is equipped with highly reliable electric circuit and complies with electronic industry standards.